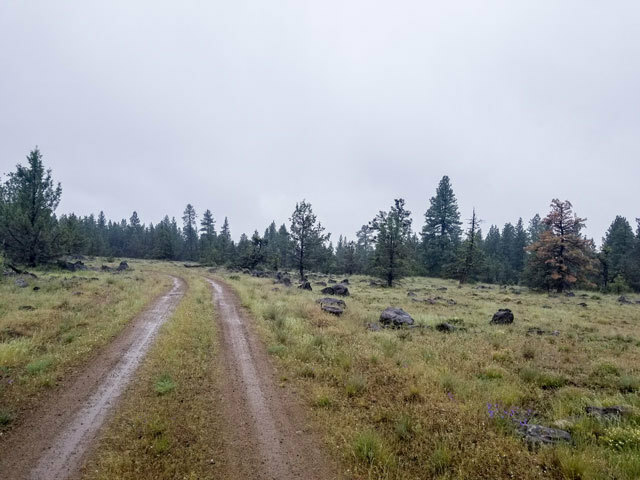 This 2.3 acre property is located near the small town of Bonanza Oregon, where there is limited shopping. 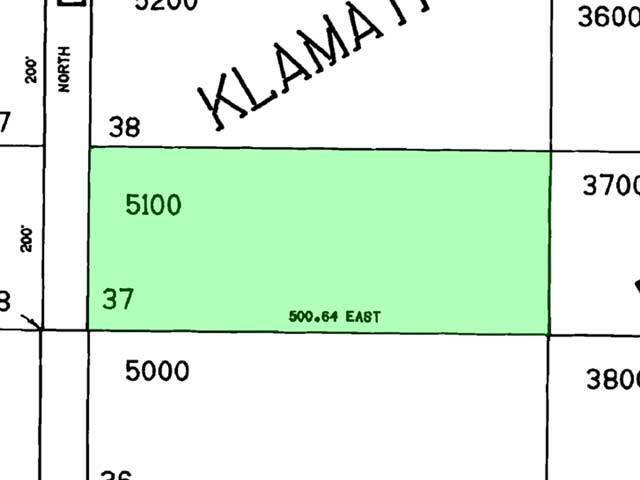 Klamath Falls is about 33 miles from the land. At this time there are about 35 full time residents living in the development. 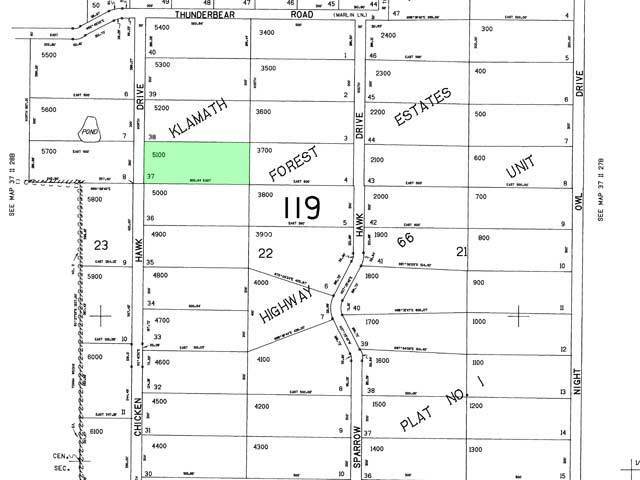 The land is about 15 minutes from the Sprague River and the lost miller river for great fishing. 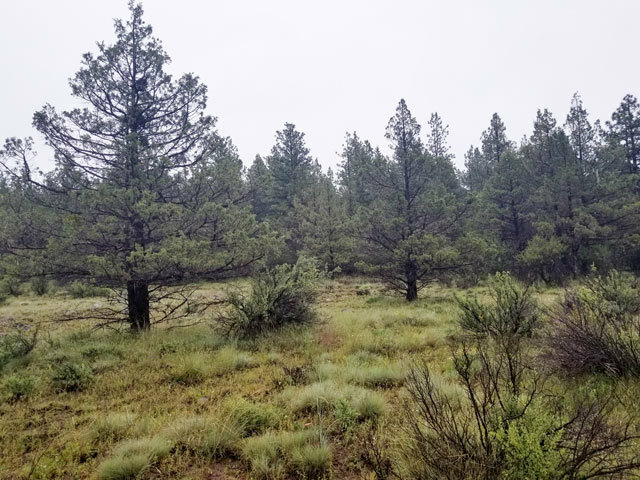 The area is surrounded by miles land miles of national forest to explore. 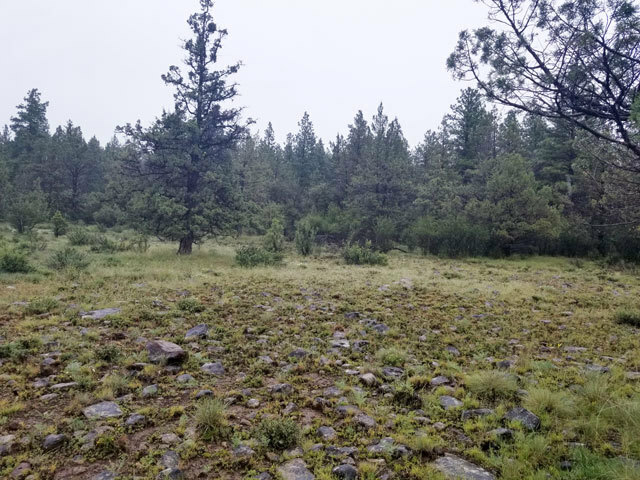 This parcel has a beautiful rock outcropping and some natural clearings. 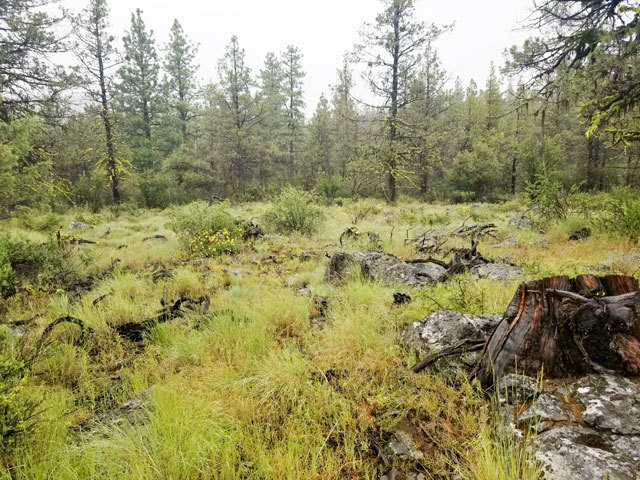 There are scattered Ponderosa Pines, some brush, and some old standing trees. 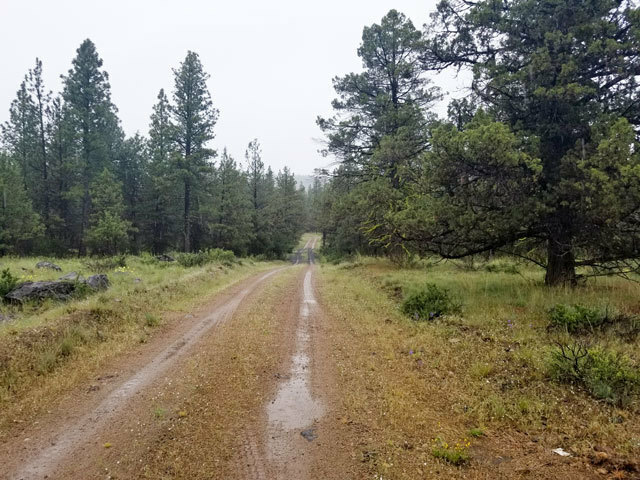 Beautiful parcel which is secluded but easy access from the highway via maintained roads. Power is at the corner but not yet to this parcel. Great parcel to go off the grid. An approved septic is required by the county to live full time. 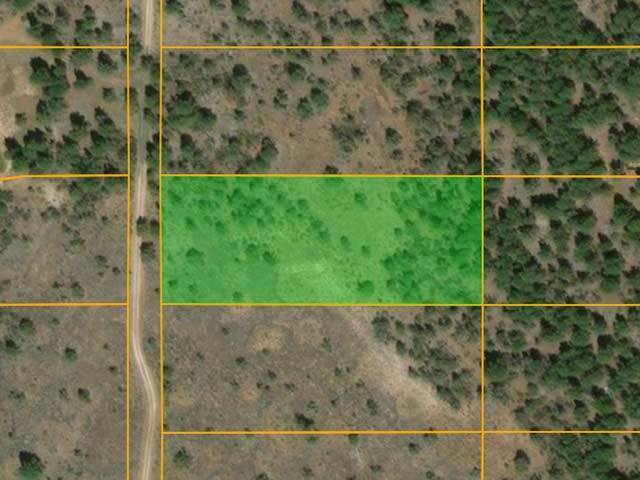 Zoning: Residential - NO Full time camping or RV living - Need Septic approval to build. Lower Klamath National Wildlife Refuge - 48.8 miles - 1 h and 8 mins"